Born: November 28, 1848 in Carver Ma. Married: April 11, 1869 in Wareham Ma. 1. 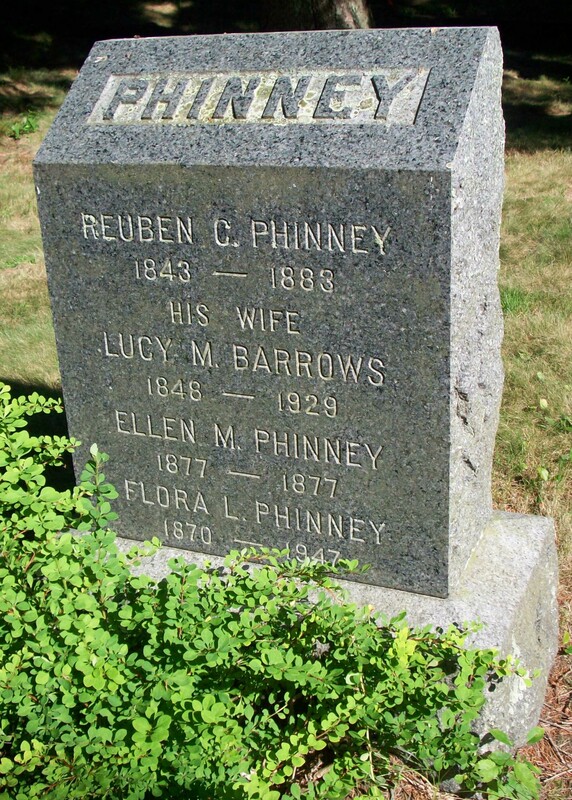 Flora Lavina Phinney; (October 6, 1870 – 1947); Flora was a Teacher & unmarried; She lived in Newport R.I. with her mother & brother Roswell; She is buried in Cataumet Cemetery. 2. 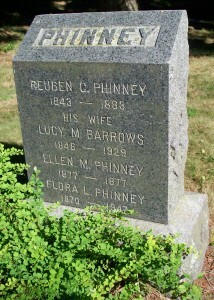 Ellen Maria Phinney; (June 22, 1877 – November 10, 1877); Ellen is buried in Cataumet Cemetery. 3. Roswell Barrows Phinney; (March 9, 1881 – ? 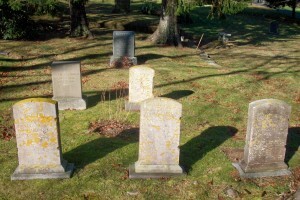 ); Roswell, unmarried, lived with his mother & sister Flora in Newport R.I.; He was a Farmer & Teamster. 4. Ruby Crowell Phinney Russell; (October 23, 1883 – April 1973); Married Herbert Chandler Russell (1878 – 1941) (Albert R. Russell & Delia Hartigan); They lived in Rhode Island.